There is a growing demand for peace education, yet few know of the learning opportunities that exist for gaining knowledge, developing capacities, and building the fundamental pedagogical skills for teaching peace. To address this lack of availability of information, the Global Campaign for Peace Education, in partnership with the International Institute on Peace Education and the National Peace Academy, is conducting a survey to inventory programs, courses, and workshops in peace education. Click here to take part in the survey. We need your help to build this inventory. If you are running a program, teaching a course, or are currently a student studying peace education, or have the necessary information about such a program, please take a few moments to complete our online form. We are interested in gathering information about current formal (university based), informal (conferences, non-university based trainings) and non-formal (independent, citizen-based) programs of study and ongoing trainings and workshops. Preliminary results will be published in April. There is already sufficiently rich data related to peace studies programs, thus for this survey we are seeking to gather information specifically related to peace education programming. Elements specific to education, teaching and/or learning should be prominent in the courses that are submitted. 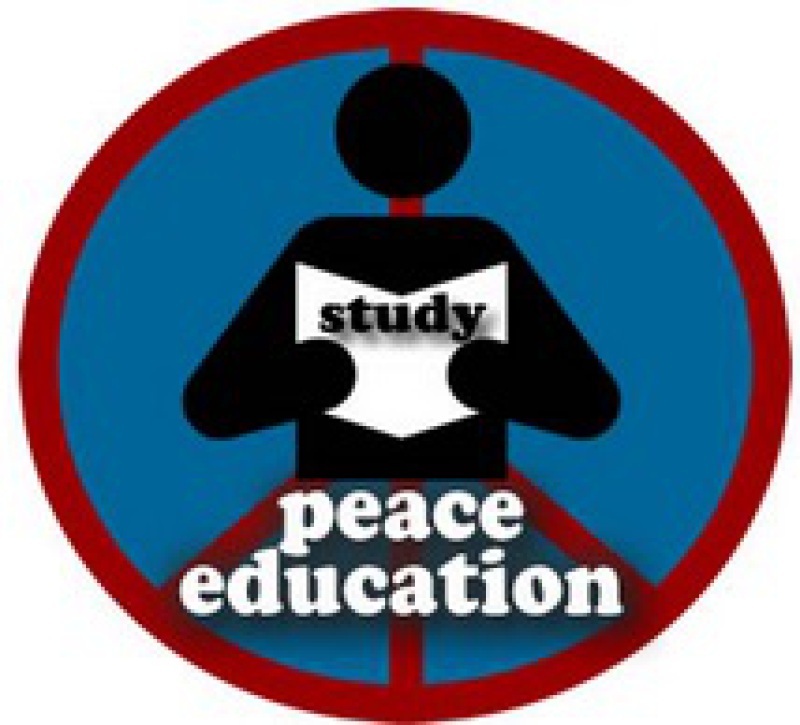 Peace education programming might be broken down into two broad categories 1) the study of education (systems, philosophy, pedagogy) and its role in building peace, and 2) teacher and learning facilitator training and preparation in peace education (theory, methodology, pedagogy). 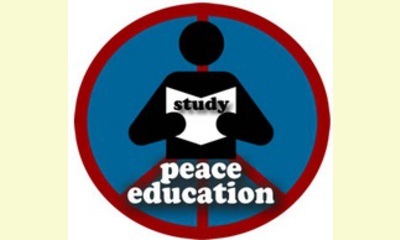 More simply stated, these categories are 1) the study of peace education and 2) preparation for the practice of peace education. Programs, courses and trainings in these areas might include - but are not limited to - study of the philosophy of education, critical pedagogy, democratic education / citizenship education, emergency education, critical race theory, urban education, social justice education, restorative practices, conflict resolution (and mediation) education, development studies, human rights education and learning, gender equity and equality and women’s empowerment. In general, we are interested in courses oriented towards adult learners or educators, not programs offered directly to students in schools.